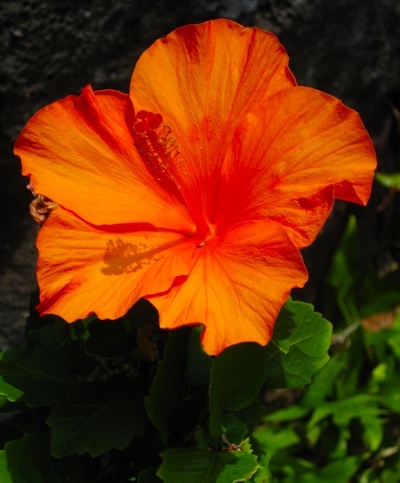 The Accidental Hawaiian Crooner — TAHC’s ALOHA FRIDAY TRIVIA CHALLENGE! It’s New Year’s Eve! So it’s only fitting to have a New Year’s Eve-related question, right? According to the Hawaiian dictionary, what’s the Hawaiian word for YEAR?? Please submit your answer as a reply to this blog post. One winner will be randomly chosen at 11:59pm HST. **Crooner Update: You all are so SMART! Right on! The Hawaiian word for YEAR is MAKAHIKI! And this week’s winner, chosen randomly thanks to www.random.org, is… (Drum roll, please…) NAOMI! Congrats, Naomi! You’re this week’s ALOHA FRIDAY TRIVIA CHALLENGE SUPERSTAR! A giant MAHALO to you all for taking a moment out of your busy Aloha Friday (& New Year’s Eve!) to play. You guys rock! This entry was posted on Friday, December 31st, 2010 at 2:19 PM and is filed under AHC Home. You can follow any responses to this entry through the RSS 2.0 feed. Both comments and pings are currently closed. Hau’oli Makahiki Hou e Jason!! ‘makahiki,’ as in hau’oli makahiki hou! The Hawaiian word for year is Makahiki! You all are so SMART! Right on! The Hawaiian word for YEAR is MAKAHIKI! And this week’s winner, chosen randomly thanks to http://www.random.org, is… (Drum roll, please…) NAOMI! Congrats, Naomi! You’re this week’s ALOHA FRIDAY TRIVIA CHALLENGE SUPERSTAR!